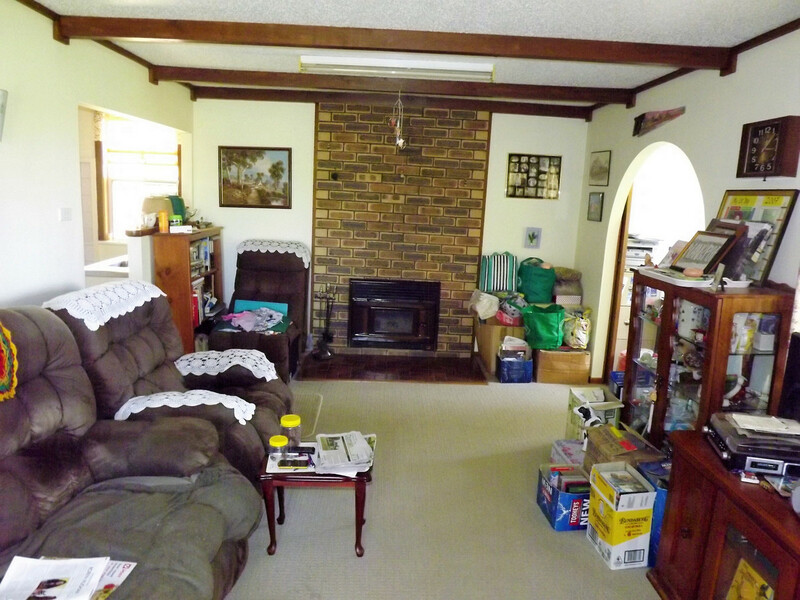 This property is approximately 10 acres over an approved subdivision of 22 titles. 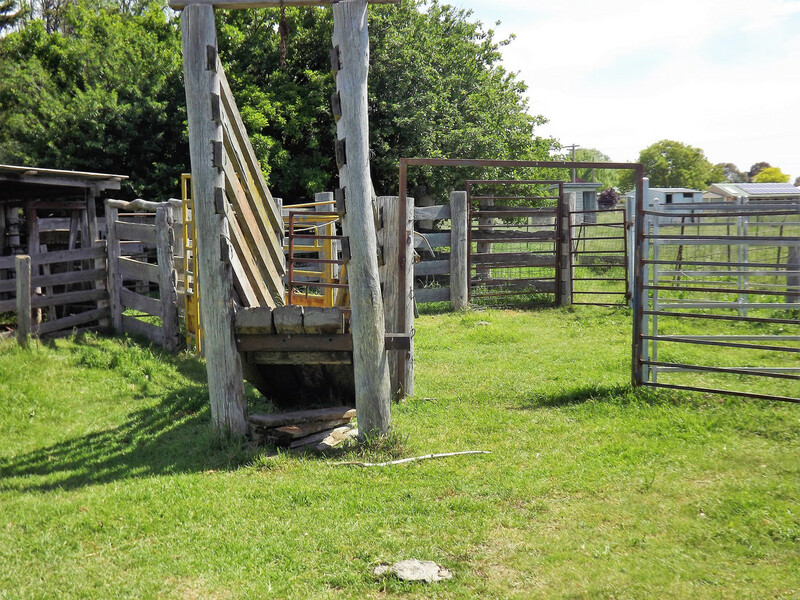 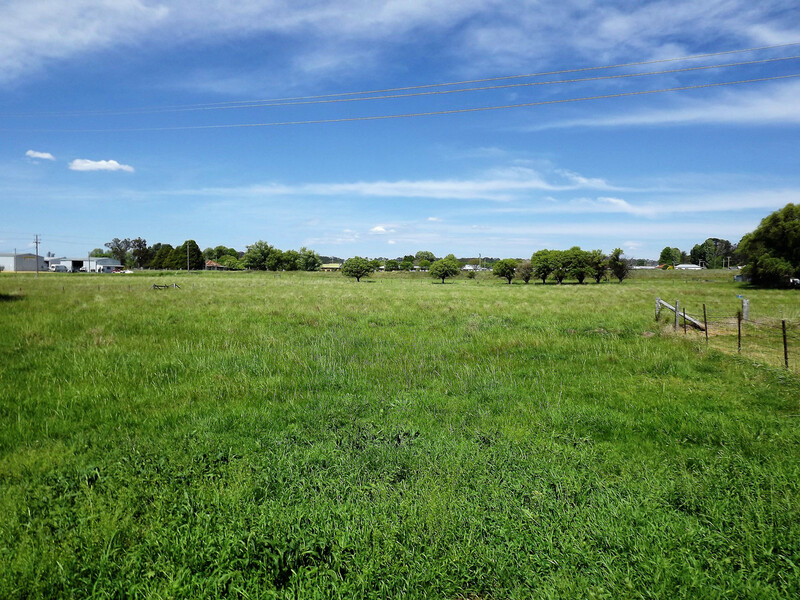 Alternatively the property can give you the rural lifestyle now, run a few head of livestock or horses, and create a capital gain when it comes time to sell through the subdivision. 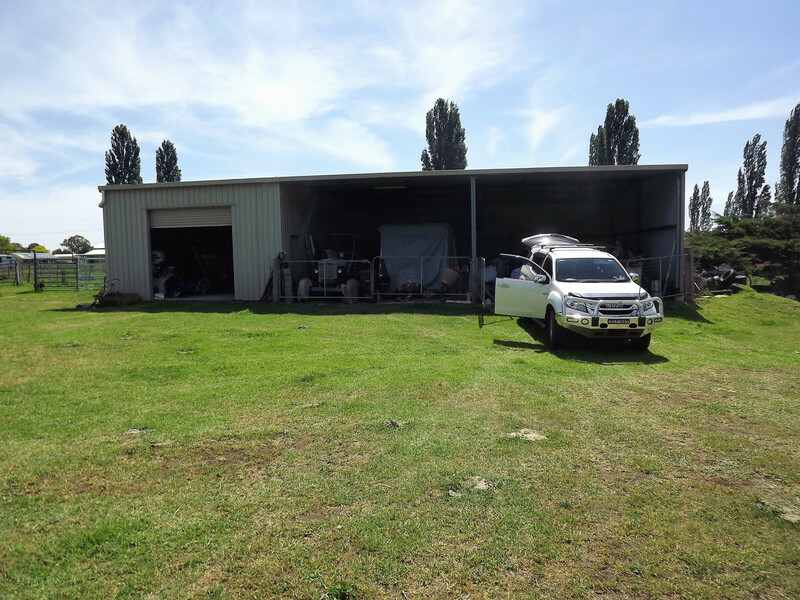 The property is currently divided into 6 paddocks with troughs as well as cattle yards with a loading ramp, large 60 x 30ft steel shed with 1 bay workshop with power, 30 x 20ft shed with water tank, 1.5kw solar panels, a vegie garden and orchard, an additional 2 x 2200L water tanks as well as a fresh water spring well and town water. 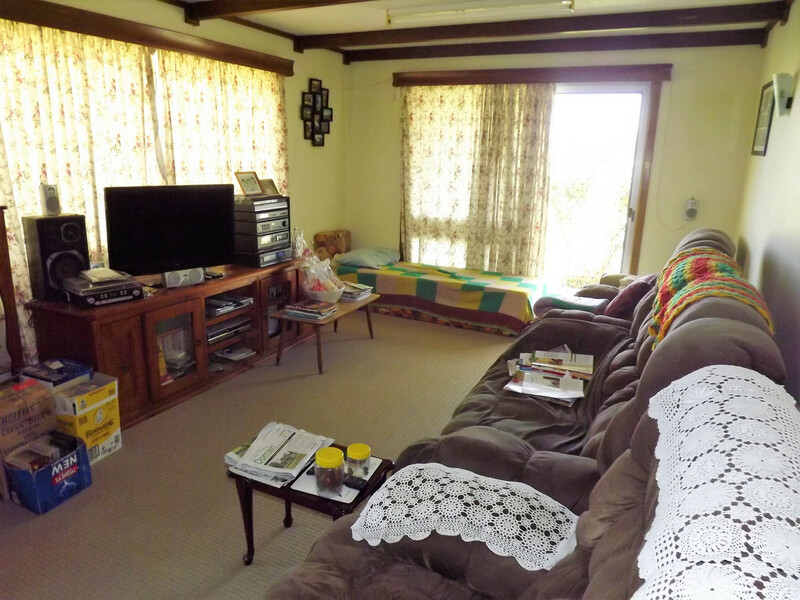 The home is very comfortable with 3 bedrooms, a large undercover outdoor entertaining area ideal for the weekend entertainer, front and side verandas, open plan kitchen with combustion stove, lounge with wood heating, bathroom with both bath shower and separate toilet, laundry with built ins, storage room and office. 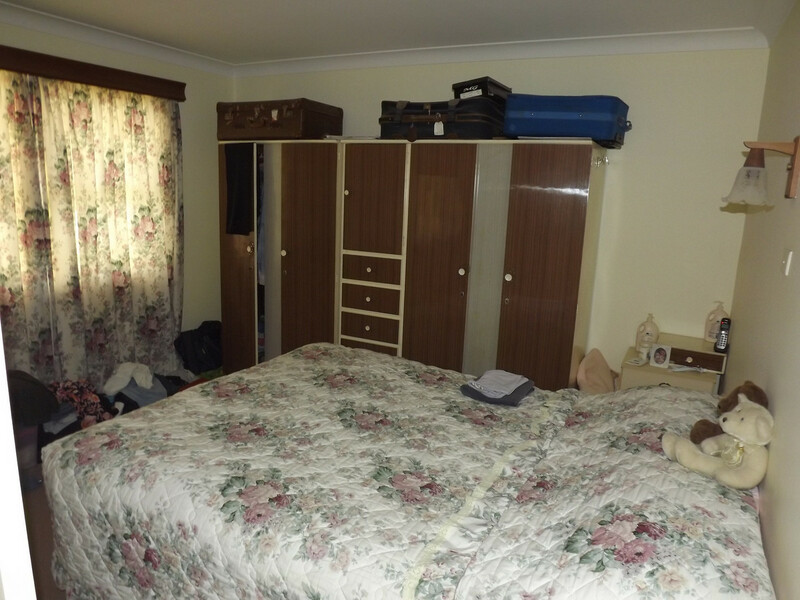 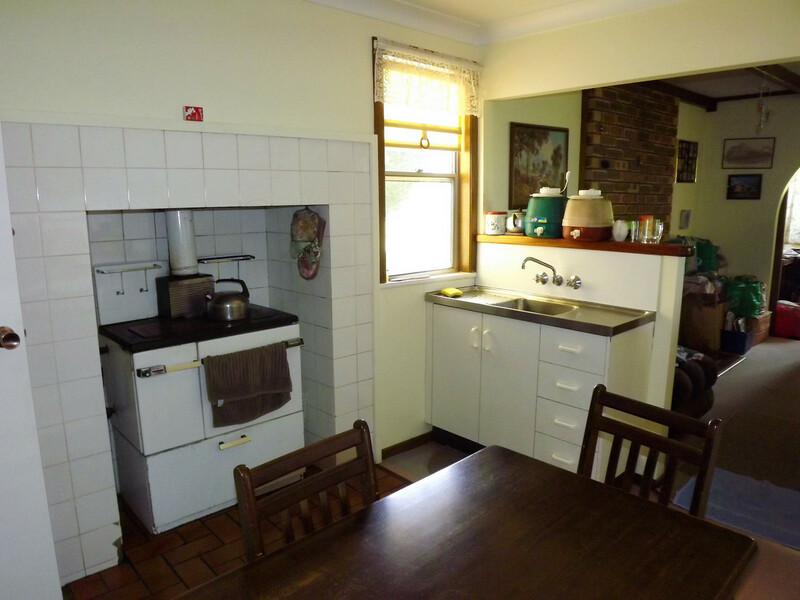 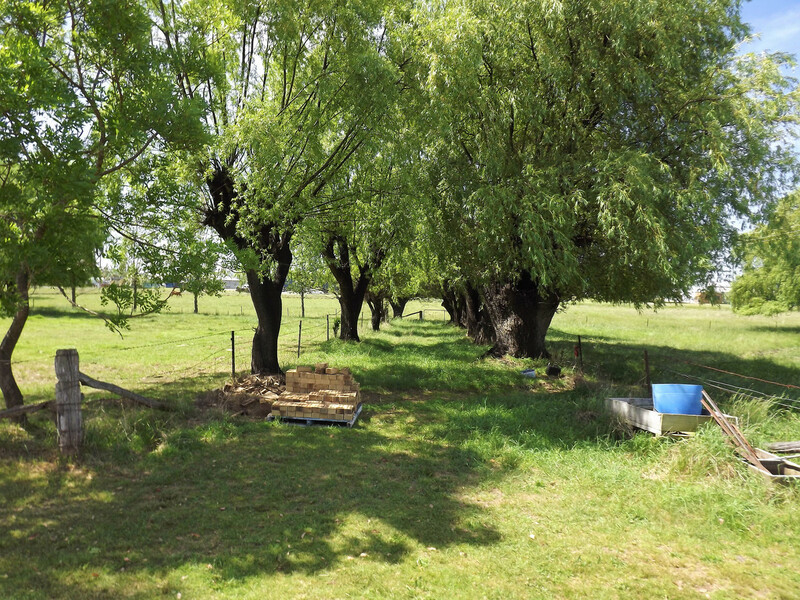 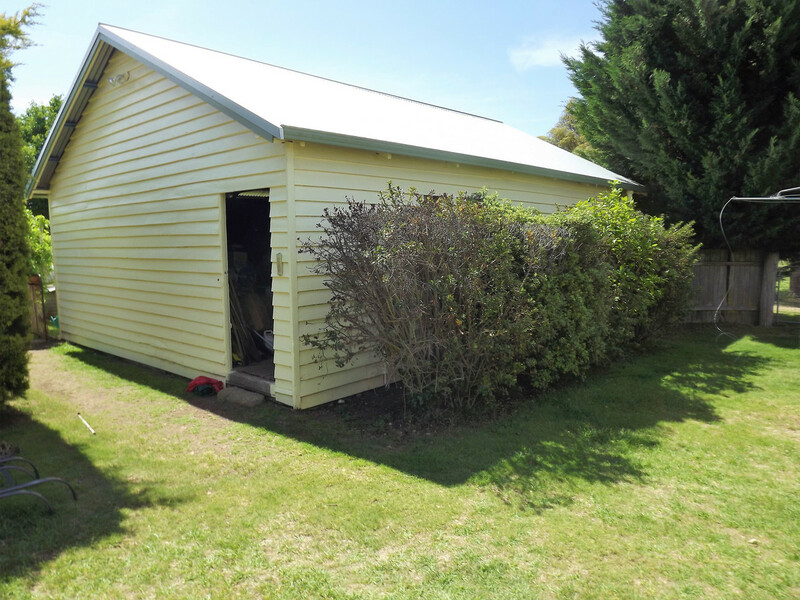 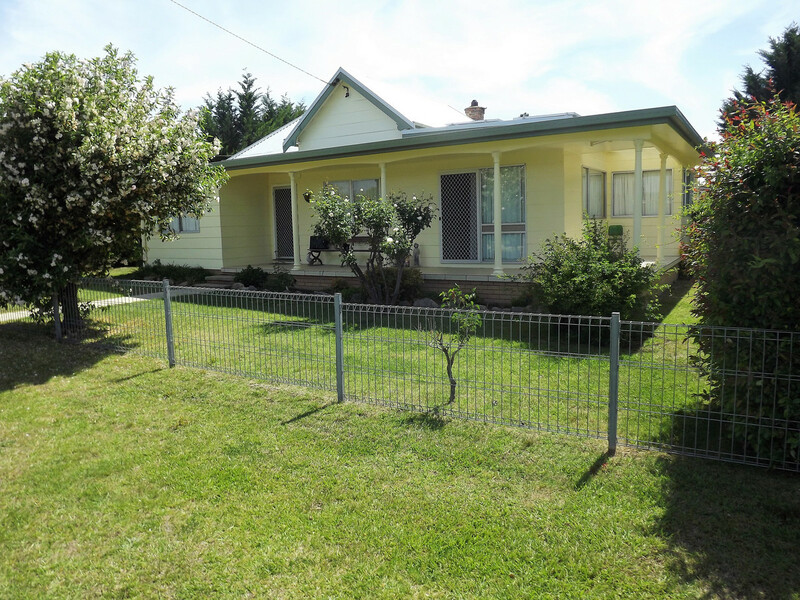 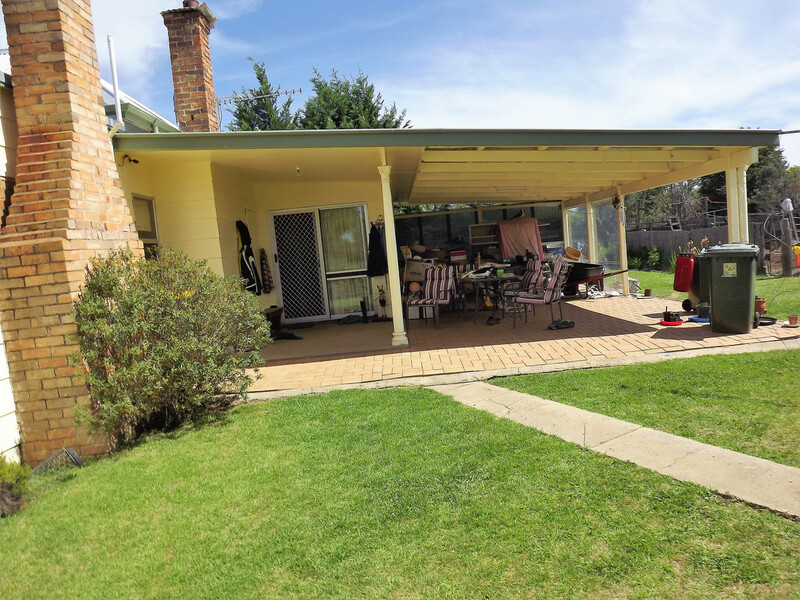 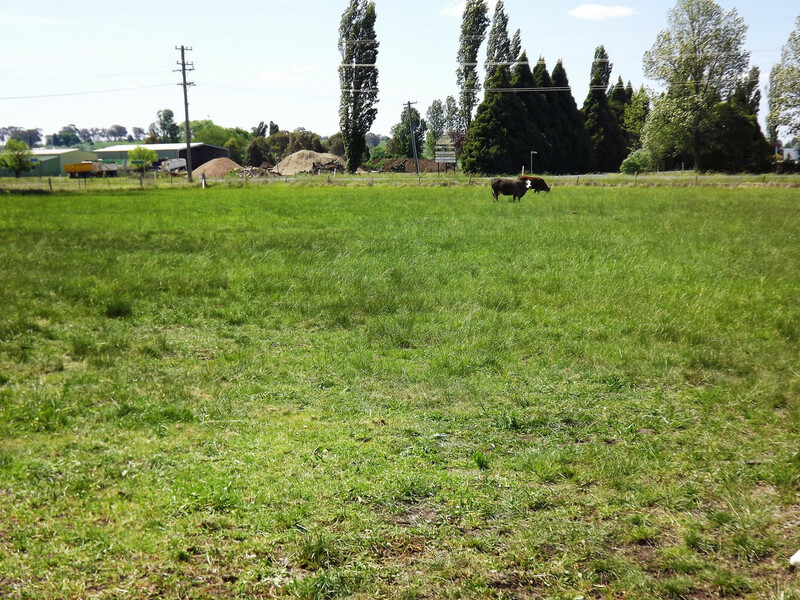 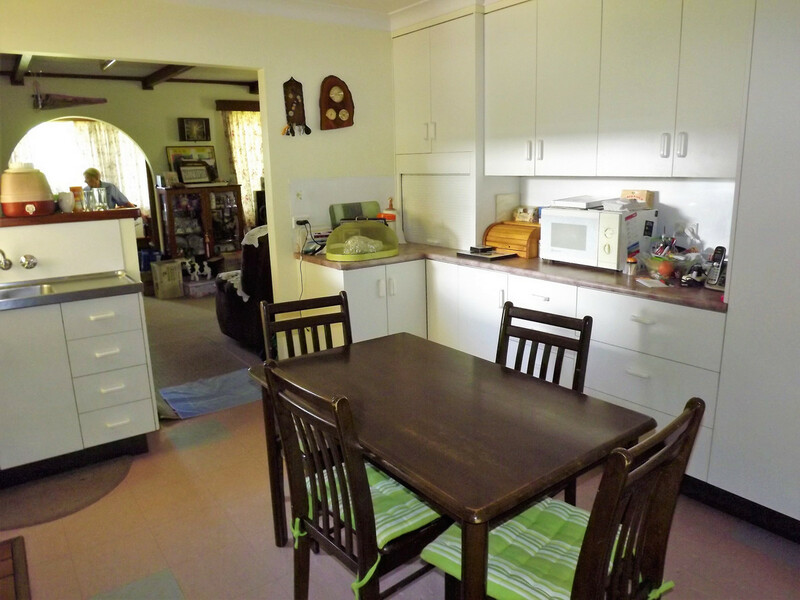 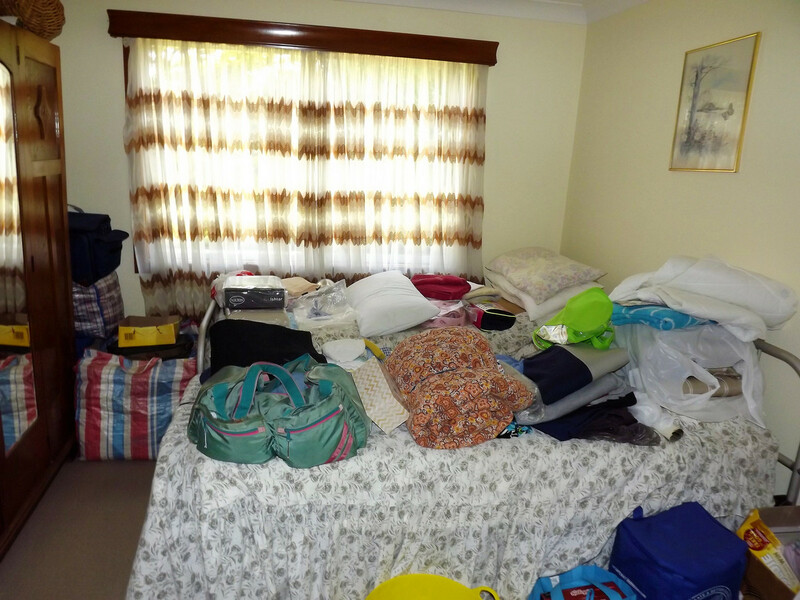 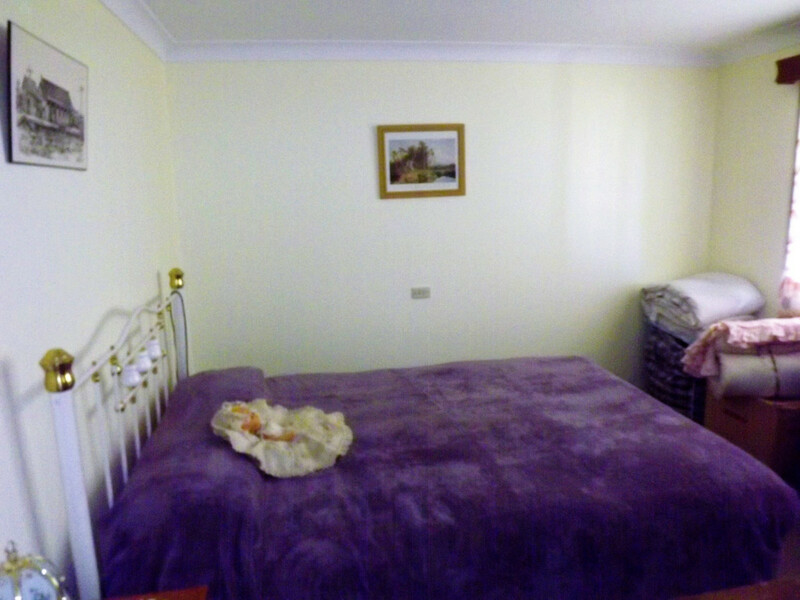 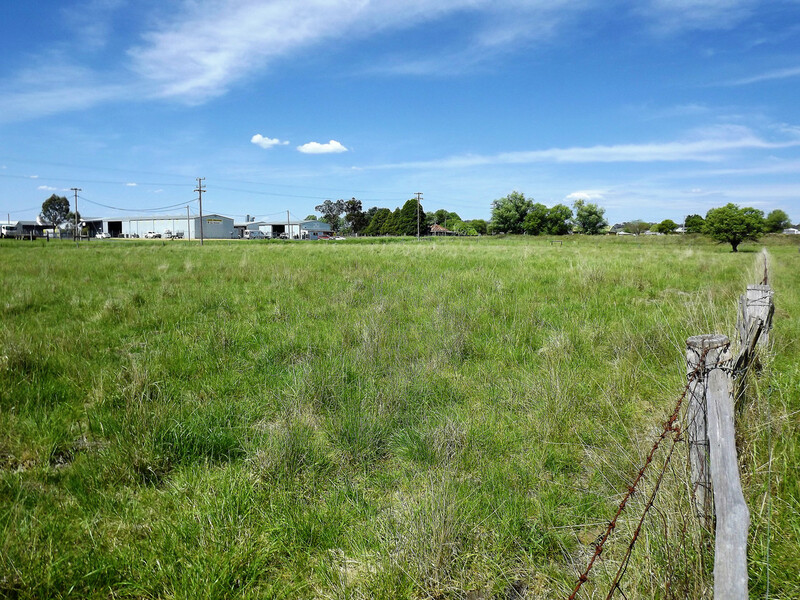 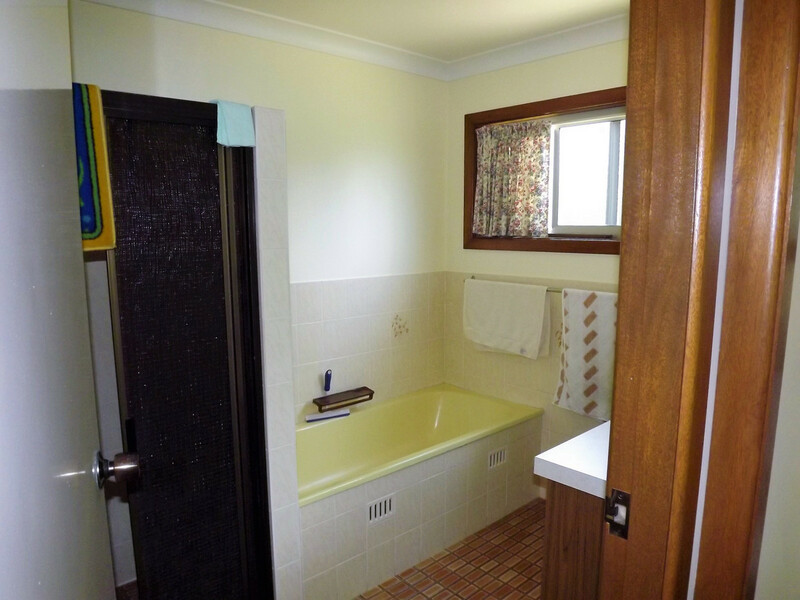 This property and its potential is very unique for Glen Innes.